How to select the Safe Fucoidan product? Fucoidan is a high molecule extracted from brown seaweed; the essential safety factor of Fucoidan product therefore is cleanness of the oceans where the seaweeds are harvested. In addition, it is important to check if the Fucoidan product is manufactured under global standard such as GMP by FDA. Are you concerned about Raw Material Quality of Fucoidan? It is very important to make sure that Fucoidan ingredients are harvested from clean oceans. 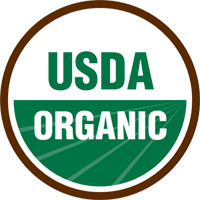 In addition, it is recommended to identify additional quality certificates, such as organic certificates. NatureMedic® Fucoidan 3-Plus is a great combination of 3 different types of high-quality Fucoidan of Mozuku, Mekabu, Bladderwrack (Fucus) which are from very pristine oceans of Okinawa , Australia and Canada. 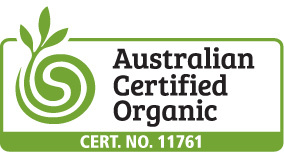 In particular, Mekabu and Fucus Fucoidan are Certified Organic from Australia and by USDA. Copyright 2017 Nature Medic LLC, All Right Reserved.